I received this nomination award from The Greedy Frog back in October. I’m accepting it in the kind spirit with which it was given. If you haven’t met the Frog before, be sure to check out the blog for yummy recipes! Thank you, Greedy Frog! 1) Visit and thank the blogger who nominated you. 2) Acknowledge that blogger on your blog and link back. 3) Answer the 11 questions proposed by the person who nominated you. 4) Select 11 people for the award. 5) Pose 11 new questions to the new nominees. Anything can serve as inspiration, but the outdoors, my daughter and husband, music and books really inspire me with new ideas and perspectives. So does Percocet, but I need a prescription for that. Better to ask what isn’t my favorite dessert. I really loathe tapioca pudding. It seems like something that would be found in a sci-fi movie, bubbling out of the ground and able to engulf an entire town. “A Fish Called Wanda”. Any movie that can make John Cleese the romantic lead and Kevin Kline the jerk is a skilled piece of work. 4. When you were a child, what did you want to be when you grew up? Librarian, Writer, Superhero, Writer, English Teacher, Writer, Sheriff, Writer, Detective, Writer…ah, a theme emerges. I’m a freaky narcissist with delusions of being a great writer. 6. What is your favorite part of blogging? Hitting the “Publish” button and walking away like it’s a burning car wreck. Where I’m at, but with a full staff of housekeepers and people to draw me baths, bring me tea and screen my email. This award requires me to pass this onto 11, read it again, 11 bloggers. Sometimes people get mad at the arbitrary rule changers. I enjoy people being mad at me. I can only handle about 5 referrals at a time, or else I don’t have time to write a description and do my fellow bloggers and readers a service by writing a pitch. The whole point of a blogging award is to provide exposure for fellow bloggers. It’s chain blogging with good intent and that is the intent with which I break the rules. Also, those blogs I nominate are welcome to use the above questions or make up their own or just completely ignore this whole thing. I’m too damned old for homework. When the Liebster Award people come to take me away, they can meet my 11 lawyers. So I hereby deputize the following blogs, in no particular order and with a sentiment that says “Thanks for sharing yourself. Here’s some homework.” I might be getting a little jaded by this blogging award system. The Life of Kylie Her blog is a fun combination of parenting, food, serious and really angry issues (just ask her about gun control). You just never know what you are going to read that day from her, but that makes her blog all the more genuine and authentic. Her comments almost always make me laugh, because you get the sense she just can’t help blurting out whatever is in her mind. She’s lovely. iRuniBreathe Tania’s blog is a gentle read and she may be just fit enough to make me envious (all that damned running), but her posts are a pleasant reading addition to my day. Helena Mallett – A 75 Word Storyteller Helena is a Londoner living in West Wales who writes lovely flash fiction. I enjoy her posts not only for brevity, but also because her work is a great writing prompt for longer pieces. You’re always left with a particular thought or emotion. She’s working on a second collection of her flash fiction. One Street Shy Jennifer Allison’s blog is a combination of her art and travel writing. She also ties quoted poetry in with many of her posts which is appreciated, because I have picked up a few new favorite poets by reading her blog. And if you have a sophomoric sense of art, like myself, – “oooh, naked people drawings!”. They’re beautifully done, but I still feel like I’m 10 years old whenever I see one. bodhisattvaintraining Another one of those gentle blogs that really adds something to your day – a thought to play around with, a kind reminder and this is kind of cool. Administrative Note: The Green Study is on hiatus this week and will, in the meantime, be posting the Honorable Mentions for The Green Study Holiday Humor Contest, as well as passing on some blogging awards. I look forward to catching up with everyone upon my return! Congratulations! Perfectly said. I feel exactly the same way. Love your answers. Hope you are enjoying your break. I loved your answer to question 6 (like walking away from a burning car wreck) That is so true. Except I always come grovelling back 10 minutes later to make one little change and then notice my 4 spelling mistakes. Michelle, I’m not sure if I can do the homework, but I do fear the wrath of your 11 lawyers. 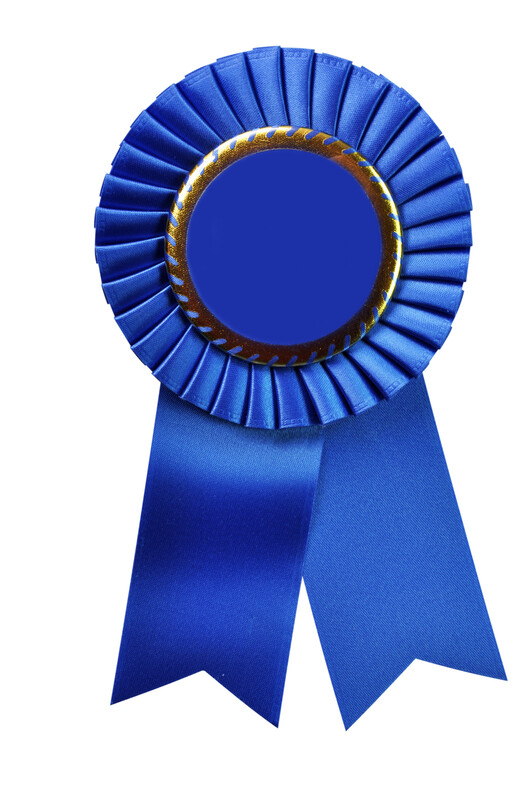 I will certainly post the award and link back to you… is that a good compromise? Thank you for the mention, the award, and for reading. I am seriously touched. This just in from The Green Study, one of my favorite blogs: the Liebster Award. Yes! to tapioca plubbing and Yes! to A Fish Called Wanda. This and Airplane! are the only two movies I’ve ever gone to see two nights in a row.